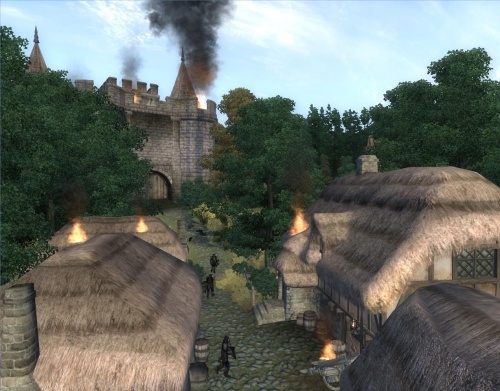 Looks like Antiscamp has been hard at work since the 1.0 release of Oblivion mod Dibella’s Watch. He’s just released a big patch full of fixes for his mod. With this release comes the news of a German translation for the mod which is currently in the works. A notable addition from this patch makes the mod easier to install by merging several files together. If you haven’t tried the mod previously then now is definitely the time to give it a go. You can download the patch here.